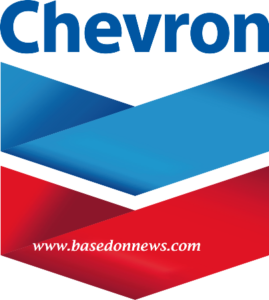 Chevron Nigeria Limited (CNL) Undergraduate Internship or Industrial Training Placement 2019 for July to December, How to apply for Chevron Internship 2019 – This is to inform all interested and qualified candidates of Chevron Nigeria Limited Internship Placement or Industrial Training 2019/2020. All you need to apply for this July – December 2019 IT Placement are well stated clearly here. The internship is for Undergraduates, International Undergraduates and Graduates. SEE FULL DETAILS ON HOW TO APPLY BELOW. 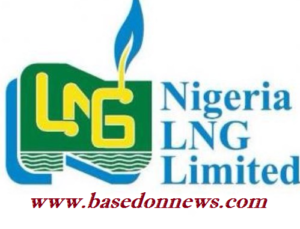 NLNG 2019/2020 Undergraduate, Post Graduate and Post Primary Scholarship Award Scheme, How to apply for NLNG 2019 scholarship award, Closing Date for NLNG 2019 Scholarship award – Officially, NLNG (Nigeria LNG Limited) 2019/2020 undergraduate, postgraduate and post primary scholarship scheme is out online for registration or application. All qualified and interested candidates should apply using the link below. The Scholarship Award scheme seeks to promote academic excellence by supporting top-grade students through tertiary institution. SEE FULL DETAILS BELOW. One thing we do not have to forget is that God loves so much that he sent his only begotten son, Jesus Christ to die for us because of our sin on the Cross of Calvary. He died on a Good Friday and on Sunday, he resurrected and ascended to heaven. 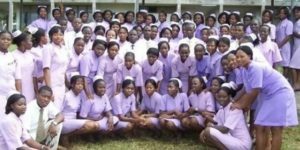 Nestle Nigeria Technical Training Programme 2019- This is to inform the general public of Nestle Nigeria Technical Training Prorgramme 2019. 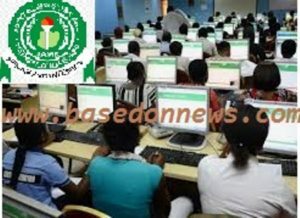 It is majorly for Polytechnic Graduates with OND or HND Certificate. 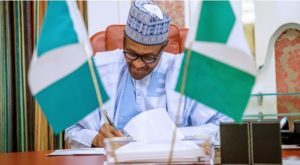 Nestle Nigeria is one of the largest Nutrition, Health and Wellness Company worldwide. SEE HOW TO APPLY BELOW.